Not since Tye Tribbett’s “Greater Than” has there been an album so complete. South Carolina native Travis Greene, has really outdone himself on his RCA Inspiration debut, “The Hill” but on the other hand, this is the type of album that has little to do with the artist and more to do with the man upstairs, from the content of the songs to the flow of worship throughout the LIVE recording. Only God could orchestrate a musical experience such as this. The collection of songs on this project is what I like to call “Universal Gospel,” it’s not Contemporary, Traditional or Pop, but rather has a universal appeal. The first three songs, “Here For You,” “Gave It All,” and the current single “Intentional,” are all indicators of said universal appeal, in addition to the “War Cry” chant heard in different variations on each song. 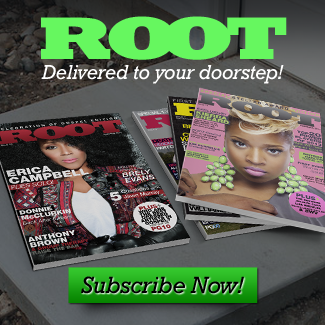 The “Bob Marley” reggae infused “You Got Up” is a pleasant surprise, as the track starts off slow but picks up after a minute boasting the words “You got up so I could get up again.” The project shifts at Track 5 on the heartfelt,”Made A Way.” As Travis and the BGV’s sing the chorus “You move mountains, you cause walls to fall, with your power perform miracles, there is nothing that’s impossible and we’re standing here only because you made a way,” you realize that this is not just an album but an experience! While “Thank You For Being God,” “The Hill” and “Who You Were” help solidify this project as a classic. 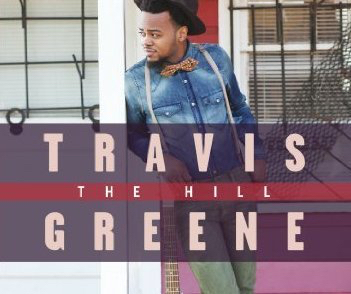 In times like these, God used a young man by the name of Travis Greene to remind us that we have to keep looking up toward “The Hill.” The collection of songs are enough to satisfy your musical palate but the testimonies of God’s grace is throughout is what make these collection of songs extra special. Simply put, there is nothing wrong with this project, not the songs, the sequence of the songs, the production or the energy. “The Hill” is almost as perfect as the person it is inspired by.